In lieu of the SOMM Bar, which in previous years has shown a range of Burgundies and other serious examples of pinot noir, we’ve charged importer Campbell Burton from Campbell Burton Wines with the task of running CAMPBELL’S JAZZ BAR. 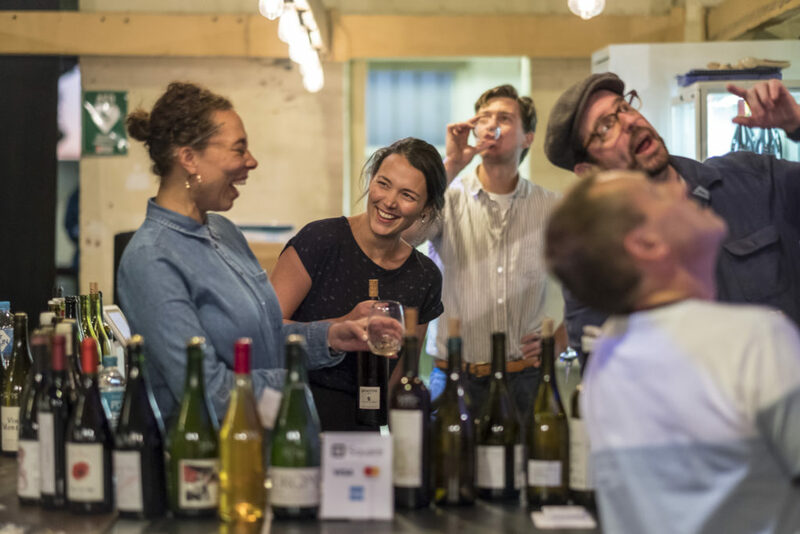 Pinot Palooza is fun, which is what we think wine should be, so at the JAZZ BAR you’ll find a range of eclectic, interesting examples of pinot noir and other pinot varietals. Make sure you come and check it out! Fantastic, i will be in. Anything that has Campbell Burton involved is going to be a raging, overexcited success. That bloke is true blue.